With the influx of brewery openings in New Orleans, that means one thing: new New Orleans adventures and you will never be thirsty again. Well, that’s two things, but who can see straight after venturing out to taste-test each new selection? 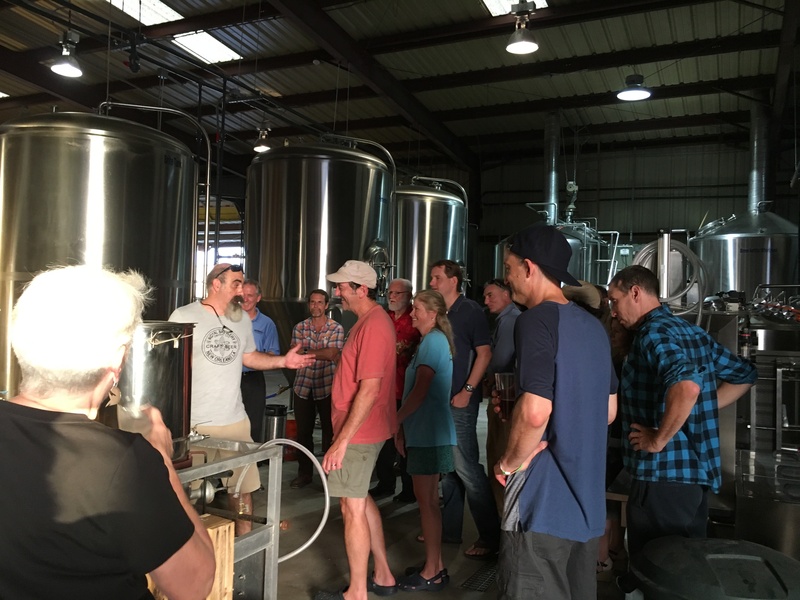 Breweries and taprooms are inclusive and community-oriented watering holes, acting as “second living rooms.” You will find kids and dogs at each one of them. Beer knowledge is something to be shared and should be approachable. Whether you are a novice, home-brewer, or self-proclaimed hop-head, prepare to learn more about beer than you ever thought possible. No matter what you believe about your palate, there is something for you to drink that’s made right here in New Orleans. These are not listed or ranked in any order, but along the way, I discovered my new neighborhood alehouse and taprooms worth venturing out for. It’s worth your time to try a few and decide the same for yourself. Wayward Owl Brewing: 3940 Thalia St. This hidden GEM (a nod to the historical GEM Theater this brewery now resides in) is a stand-out taproom for its ambiance and beer selection. The long communal tables and shuffleboard table are spaced out just enough to take up space around the front of the old movie theater, but create an intimacy not many utilitarian buildings are able to cultivate. Nina is a fantastic bartender and won’t steer you wrong as you settle into the line of movie theater seats and watch, yes, a movie. Beer Hits: Family Tree Kristallweisen and Scops Scotch Ale. Vibe: Fun is the key, and they take things week by week. Food: Order it in; bring it in. Secret: They have a 10k square-foot parking lot. Don’t Miss: Cask Wednesday is a don’t-miss, with small test-runs of beers in casks. 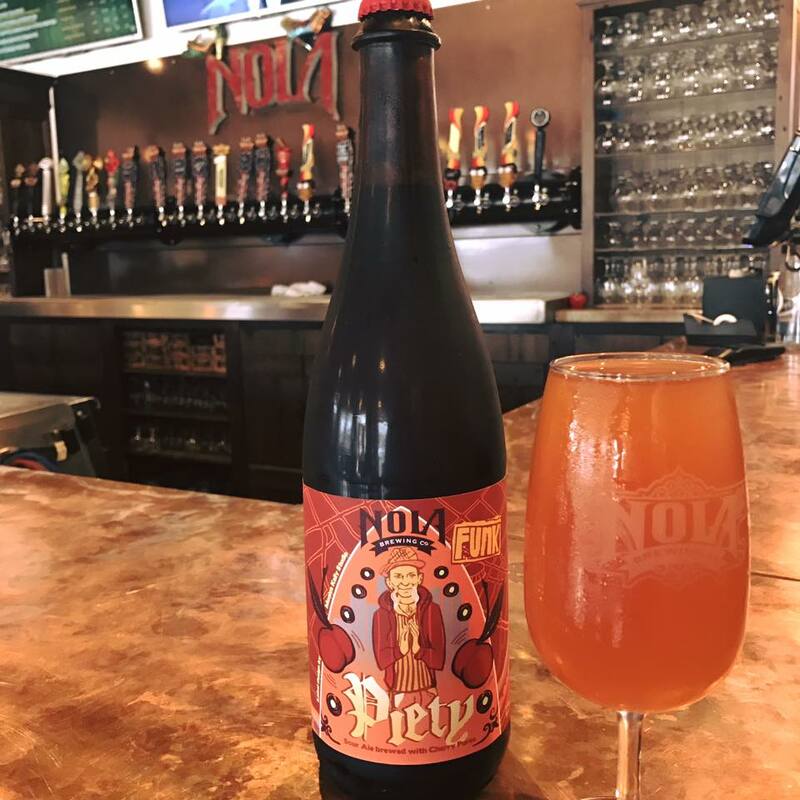 NOLA Distillery/Brewery: 3001 and 3715 Tchoupitoulas St.
NOLA is a tried-and-true name now, synonymous with the brewery game in New Orleans and Louisiana. However, Kirk Coco has finally opened his second ply into the manufacturing game with NOLA Distillery down the street. Whether you go to the brewery for the mainstay good time (with 26 beers to choose from) you’ve come to know and love, or you venture out to try any of the new liquors Kirk is producing, you won’t go wrong. 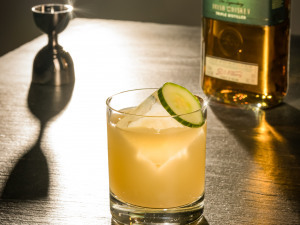 The entire distillery operates on only what they produce, creating a neighborhood bar fully sourced from within: gin, wheat whiskey, rye, bourbon, aged rum, clear rum, brandy, vodka, pepper vodka. Beer/Liquor Hits: Tulane Green Wave and pepper vodka. Vibe: Iconic NOLA-style, as it’s easy to approach and settle in for a long afternoon of libations. Food: McClure’s BBQ at the Brewery. Don’t Miss: Yoga in the distillery bay. Parleaux Beer Lab: 634 Lesseps St.
Eric and Leah are the true American dream couple, fulfilling the image with their “beer lab.” Parleaux (Par-lo) means “by water” and winks at the neighborhood they reside in. The inside is extremely stylized in blue/green, but is made with recycled material from their home and the original building. The lab is highly personalized and cozy, but opens up into a larger biergarten with fruit trees and recycled shipping/maritime material. Beer Hits: Foggy Glasses and whatever is in small-batch production. Vibe: Relying on organic growth, it’s very chill, unpretentious, and inviting. Food: Food trucks Friday thru Sunday: Afrodisiac on Friday and Saigon Slims on Sunday. Secret: They don’t keg the beers, but deliver it out of brite tanks, so the beer is as unmolested as possible. Don’t Miss: Puppy parties are on the first Thursday every month (but dogs are always allowed). 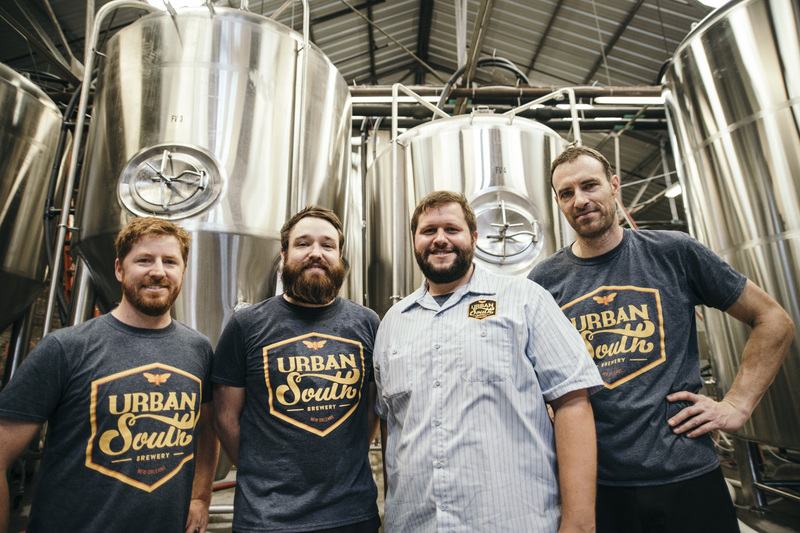 Urban South Brewery: 1645 Tchoupitoulas St. This massive warehouse is starting out as a name-to-know on Brewery Row (couldn’t help myself). It’s almost a NOLA repeat, with no AC, casual seating, and an open environment fringed with eclectic, vintage arcade games. With a “whatever” attitude, it seems this millennial enclave is built to last. Beer Hits: Cabana Boy and Grapefruit IPA. Vibe: Nonchalant atmosphere with some vintage arcade games in the back. Food: Food pop-ups plus Gulf Coast, which does crawfish in the spring and boiled seafood year-round. Secret: Sunday Funday includes a bouncy house. Don’t Miss: Trivia Tuesdays at 8 p.m. 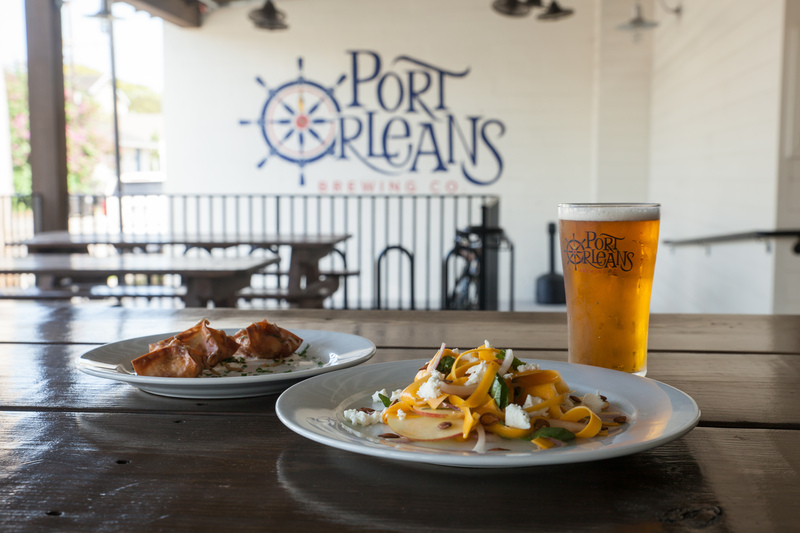 Port Orleans Brewing Co.: 4124 Tchoupitoulas St. The eager beavers and new boys on the block of Brewer’s Row. 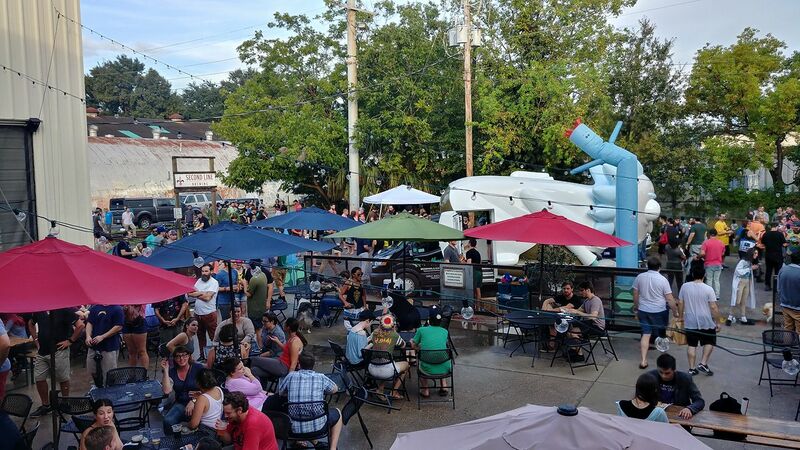 At the moment, the atmosphere is quite sterile, especially contrasted to Tchoupitoulas Street, but since it only opened up in May, it’s sure to settle into the neighborhood with time. The shiny taproom delivers an extensive menu of delicious beer and solid food (from full-time restaurant Stokehold). Go into the side courtyard for a quieter setting for consumption. Beer Hits: Dorada Golden Lager and Gujarata India Amber Ale. Vibe: Beautiful space with an emphasis on aesthetics as much as on the beer. Food: Stokehold pairs each beer with a new dish, so the menu is eclectic and large. 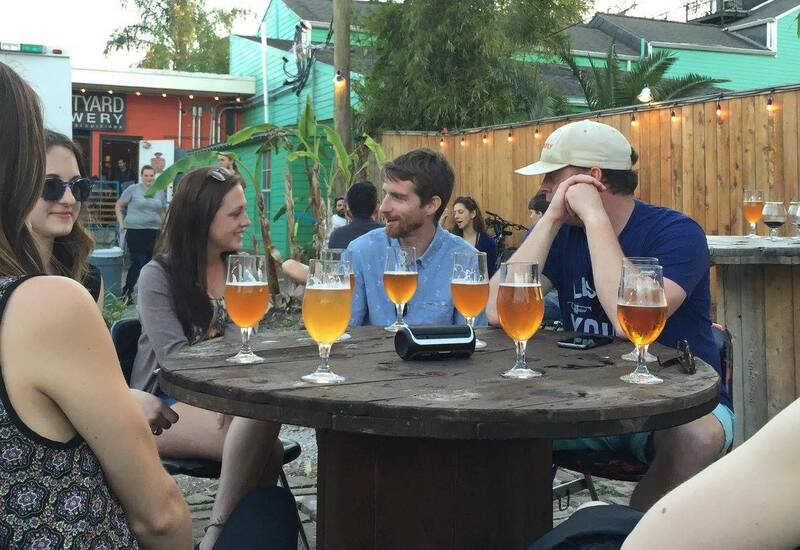 Secret: The biergarten is perfect for private events and is secluded, even next to busy Tchoupitoulas. They will eventually expand on this operation, so tell your wedding planner now. Don’t Miss: BBQ Shrimp Rangoons (for the Worcestershire brown butter redux) and Fish and Chips, like a deconstructed banh mi. Do you know what a “batture” is? Second Line’s best-seller Blonde Ale is named after this unique piece of ground located between the river and the levee. It’s considerations like this that showcase SL’s commitment to the environment and community, which it wants to build up and build itself into. With much of the work and effort put into the beer, what you get is a delicious lineup delivered in a no-fuss but clean outdoor patio. Beer Hits: Tricky Ricky, Cease to Love, or Batture Blonde Ale. Vibe: Open and inviting with an inclusive family environment. Food: Across-the-board with no set lineup, so lots of variety! Secret: Charity Bingo monthly (SL is highly involved with the charities it supports). Don’t Miss: Grain-to-glass, farm-to-table, with Local Cooling Farms. 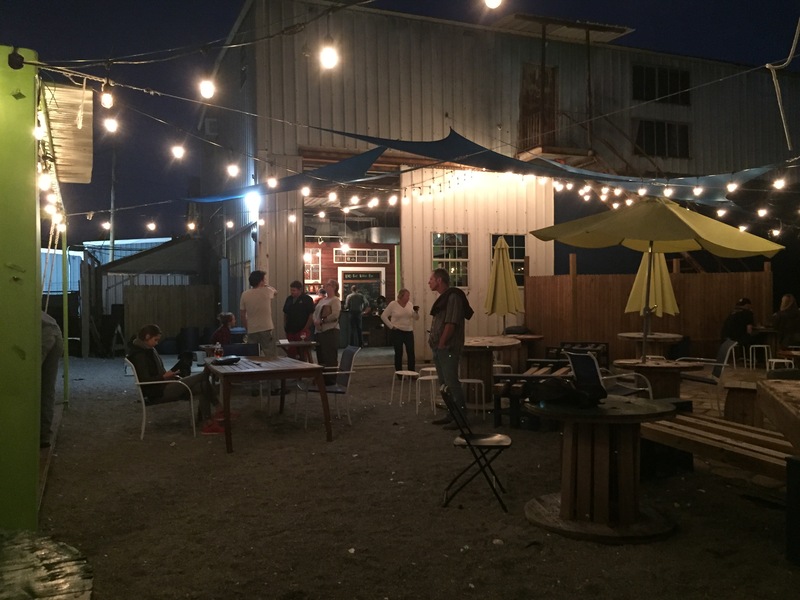 The Courtyard Brewery: 1020 Erato St. This “micro” beer destination has been a cult classic since it opened. It spearheaded a movement of new culinary businesses in the LGD only a block from the interstate. With a lot large enough to hold hundreds of people, the outside area and the inside bar feel like you’re drinking delicious beer in your backyard. Also, it brings people to a part of the city normally rarely seen. The staff is extremely helpful considering the bar is packed most days. Even in a city where being outside is a chore at times, it’s always fun to go and try new beers from Courtyard and other breweries on their taps. Beer Hits: Passing Through (Belgian Golden Ale) or Critical Discourse (Wheat). Vibe: Feels almost as if you can arrive with an ice chest and settle in for an afternoon with friends….but please, don’t bring outside beverages. Food: Food trucks still arrive on a set schedule so there’s lots of variety. Secret: They hold homebrew competitions. Don’t Miss: Literally any community event they host, it’s a guaranteed good time. Royal Brewery NOLA: 7366 Townsend Pl. 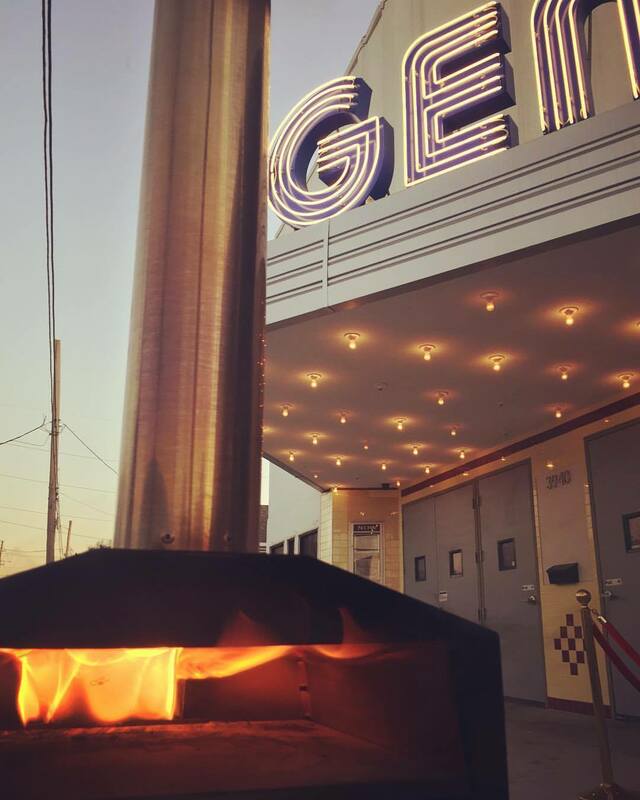 This taproom is a quirky and eclectic mash-up set a little outside of the city center. The bar is from the TV show Astronaut Wives Club since the founder, Raymond Pumilia, Art Directed Astronaut Wives Club and many other locally filmed TV series and feature films. Games are set-up around the venue including an area for kids, air hockey, giant Jenga, and a dartboard. There is even a stage for live music. Beer Hits: Culicidae Ale and Chevelle Diablo. Vibe: All inclusive with a somewhat more laissez-faire attitude than most. Food: BYOF, delivery, or try the variety of food trucks. Secret: Free samples, unlimited parking spots, and a few blocks from the WWII Museum's PT 305 boathouse.